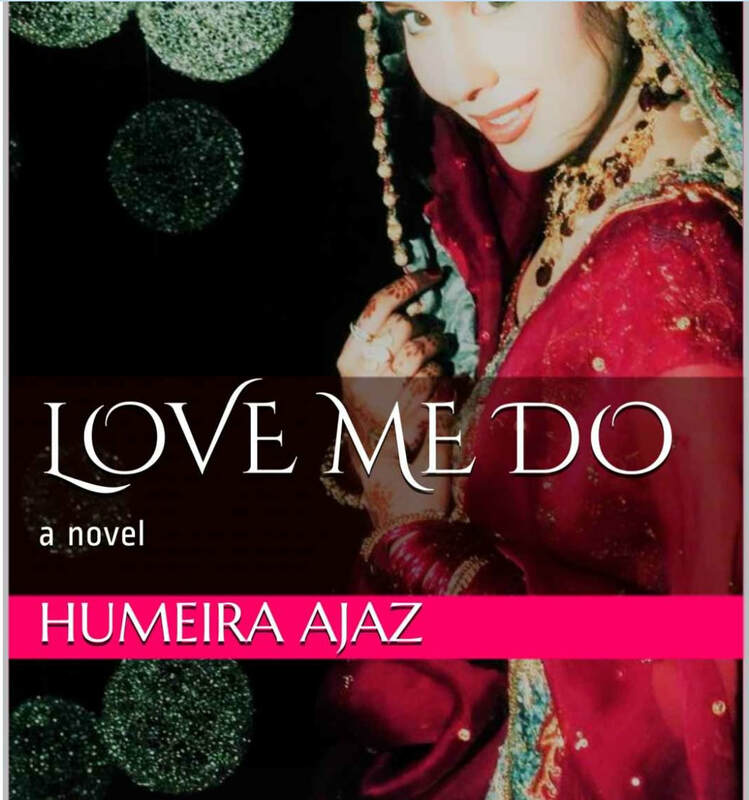 My latest novel...a contemporary romance set in Pakistan. She thinks she knows quite a lot about his world. He is just beginning to explore hers. You will want to come along for the ride!